The Riviera Group is committed to creating a future in which people can live enriching lives in harmony with nature, to achieving a sustainable society, and to realizing growth as a company. These three objectives have been established in 2006 to form the pillars of our sustainability philosophy and are what drive our sustainability efforts as an entire group. In 2015, we have regrouped our efforts into four key categories – Nature, Community, Next Generation, Food and Health – in line with the 17 Sustainable Development Goals (SDGs) set by the United Nations Global Compact. These four categories form the basis for our program of future-oriented sustainability activities. The Riviera Group is committed to offering our customers lifestyle-enriching services and experiences and to tirelessly innovate in order to inspire and impress them. At the same time, none of our group companies, from our iconic golf club, The Riviera Country Club, located in Los Angeles in the United States, through our portfolio resorts, marinas, wedding venues, restaurants, and sports facilities could exist without the beauty and blessings of nature. This is why we believe there to be a profound link between Riviera’s business activities and our social initiatives, and why we consider it our social mission to approach issues around the world as if they were our own. As a business, we want to be kind to our customers and to the environment. That is the very starting point of the Riviera Group. 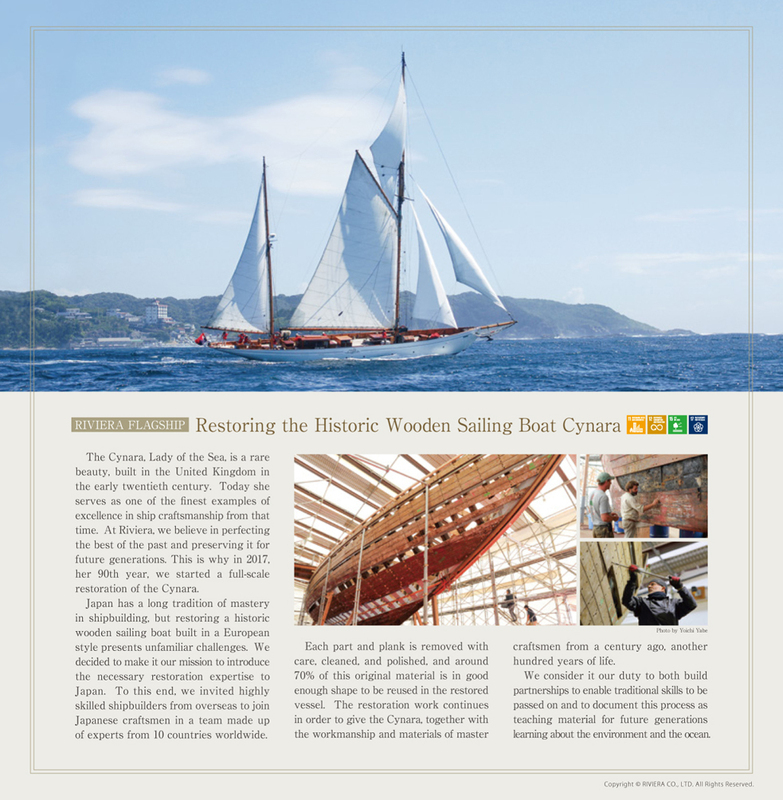 Take the example of coastal environmental conservation -- we are engaged in measures and activities that focus on this goal on an almost daily basis. While it’s true that each individual activity might make only the smallest difference, we nevertheless believe that if positive action is undertaken sincerely and continuously, it can form the foundation for future social innovation. As humans, we are drawn by the magnificence of the sea. For most people, all it takes to become committed to the protection of the ocean is a single encounter with its truly beautiful waters, and the creatures who call those waters home. So even the smallest effort can, as its effects ripple outwards, grow to have a great impact. 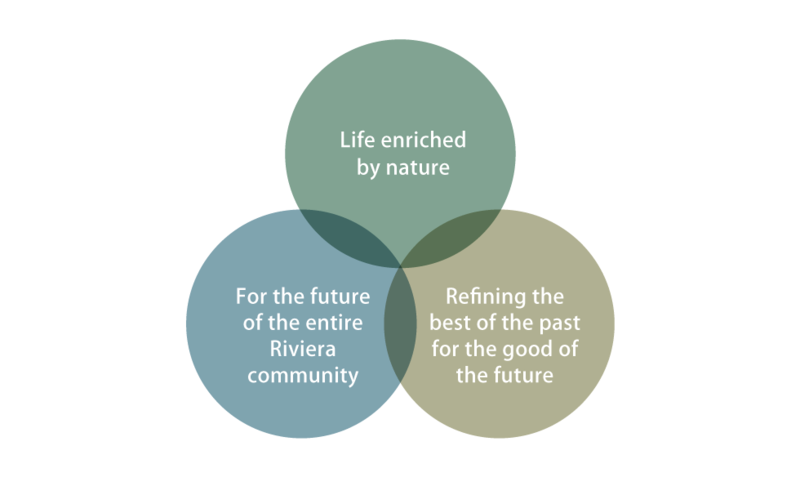 Creating this sort of positive cycle is the key to achieving long-term environmental conservation, and it also creates a space within which the Riviera Group can grow as a business. As we achieve growth, not only can we then offer our customers greater value and services, we can also increase our focus on our CSR activities and become a company that truly gives back to the communities and environment that have nurtured us. 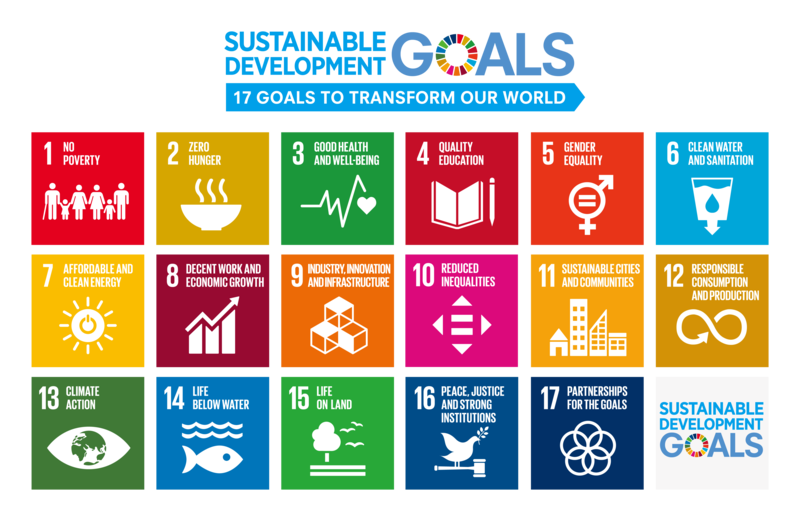 The Sustainable Development Goals (SDGs) are a collection of global issues in priority areas, which all 193 members of the United Nations are expected to tackle by 2030. They represent a vision of how the world should be by that time. The SDGs were adopted unanimously by the UN General Assembly in 2015 at the UN Sustainable Development Summit, and in 2016 the Japanese government established the SDGs Promotion Headquarters to spearhead efforts towards achieving the SDGs.